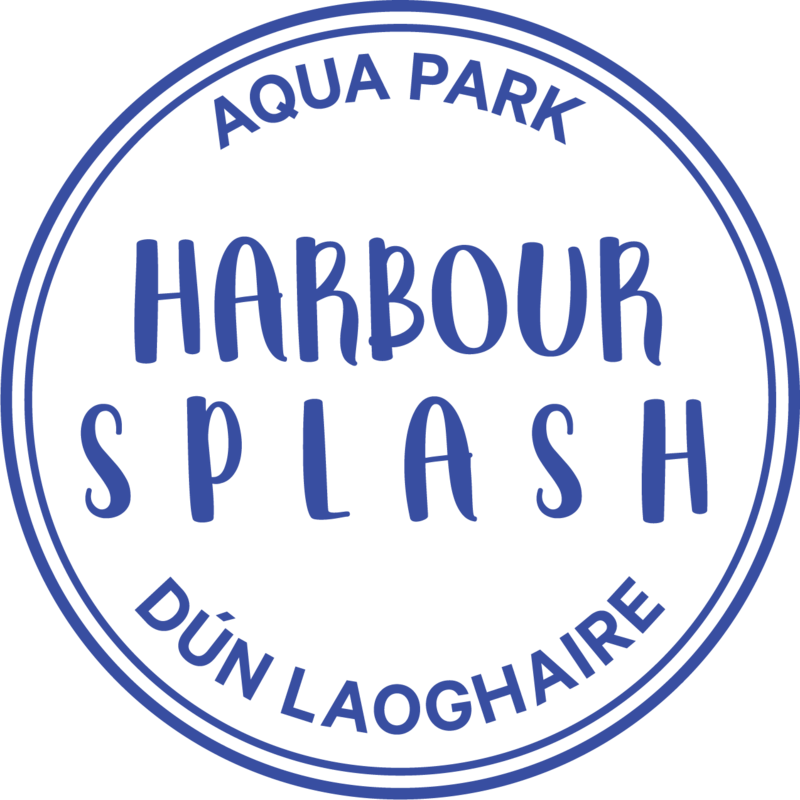 Are you planning on coming to Harbour Splash this summer? 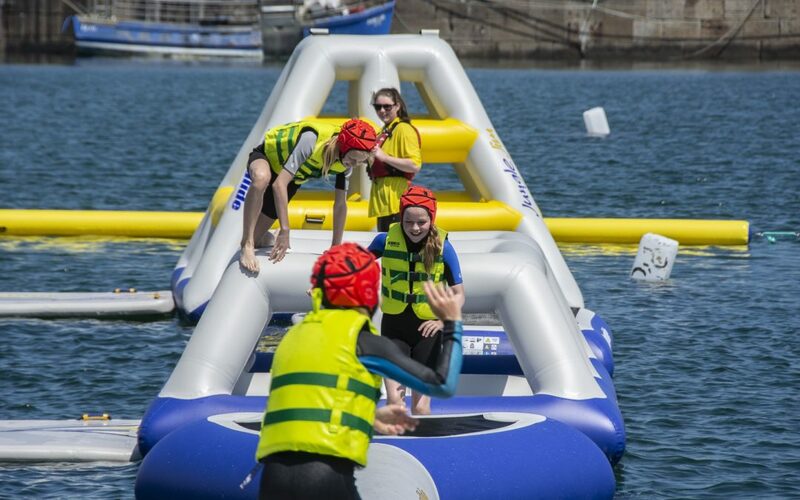 Why not make it a family day out and explore some of the other sights and activities Dún Laoghaire has on offer. We are delighted to be a part of this vibrant neighbourhood! From ice cream and coffees to delicious lunch and dinner options, you are spoiled for choice and all within walking distance of the aqua park. If you can’t spend enough time on the water, hit up the guys at BigStyle to a paddleboard lesson in the harbour or rent a board from them to go for a paddle on your own. One of the most iconic things to do in Dún Laoghaire is to go for a stroll along the piers and enjoy the sea breeze and watch the sailing boats in the harbour. Plan your family day out now and check out availability for our sessions in the book online section.